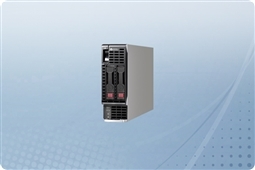 With their modular design, HP ProLiant c-Class blade servers are a great choice for server consolidation and application clustering. Aventis Systems offers individual HP ProLiant blade servers in a variety of configurations to help you upgrade or scale out your existing HP BLc7000 blade chassis. 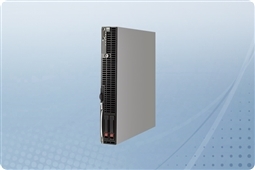 Aventis Systems carries Aventis Certified Reconditioned HP ProLiant c-Class Blade servers. All servers from Aventis System include a 3 year Comprehensive Warranty, with eligibility for optional Express warranties and onsite services.